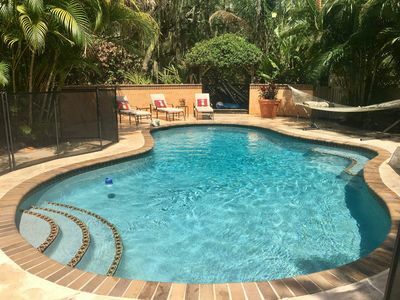 Welcome to this exquisite spacious 3 bedroom and 2 bathroom home with a pool in the renowned Gulf Gate Estates community. 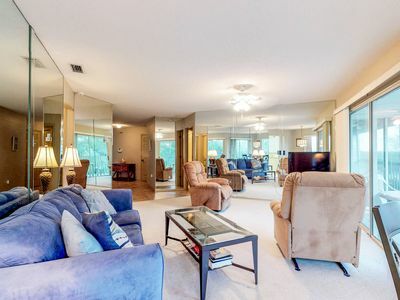 The open floor plan grants all the space any amount of guest could ask for. 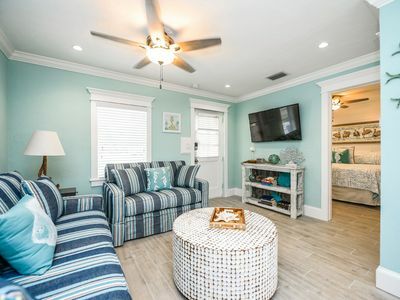 Enjoy the large living room with a flat screen TV or the newly remodeled fully equipped kitchen with granite counter tops throughout the kitchen. 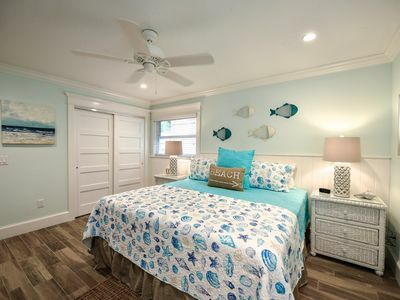 The three bedrooms and two full bathrooms plus a bonus room allow plenty of sleeping space and privacy. 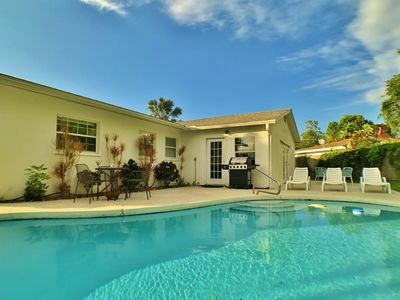 Relax outside on the large deck by the pool in the hammock or in one of the many lounge chairs. 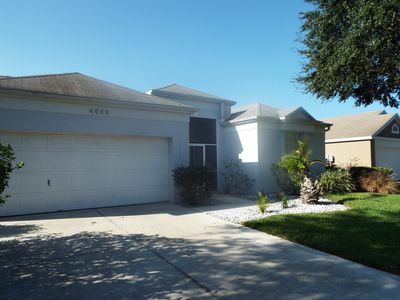 This grand home backs up to a preserve granting you more privacy in this already quiet neighborhood. 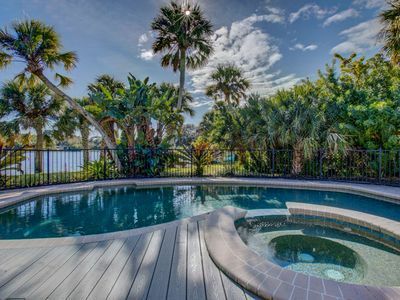 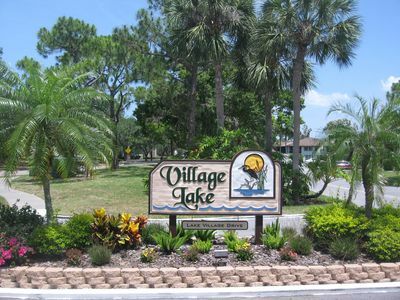 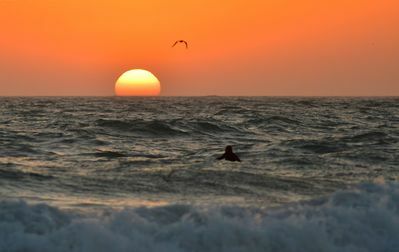 Only 3 miles and a 5 minute drive from the #1 Siesta Key Beach! 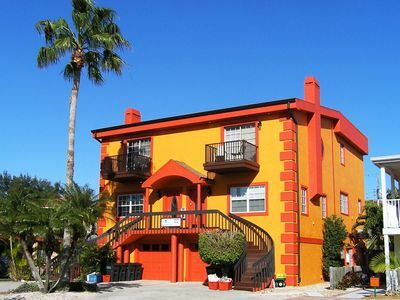 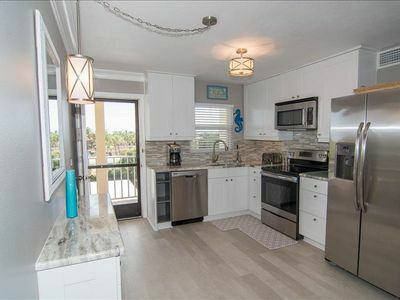 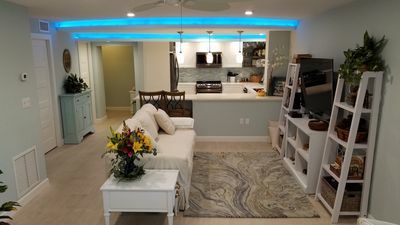 LARGE 2 BR VILLA on Siesta Key! 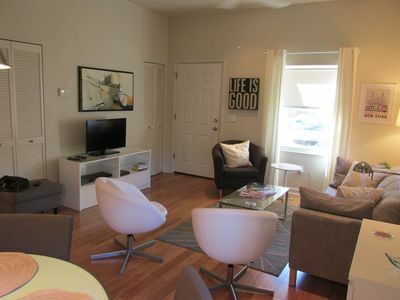 -FALL Discount for September and October! 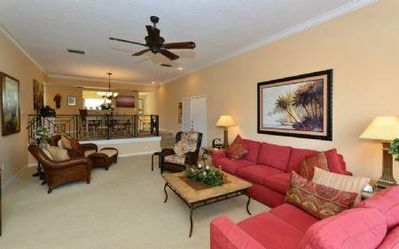 Our House at the Beach C-225 Warm and Inviting! 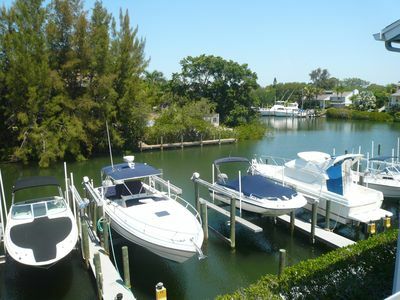 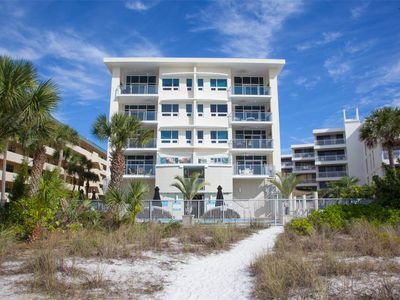 BEAUTIFUL CONDO, ON THE BEACH WITH BOAT DOCK, GULF VIEW, OVERLOOKING THE BEACH. 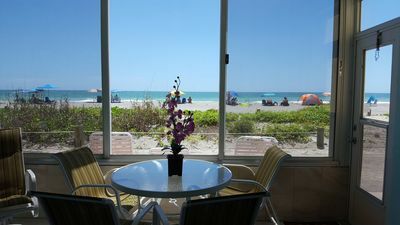 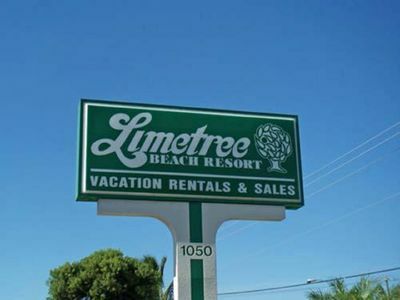 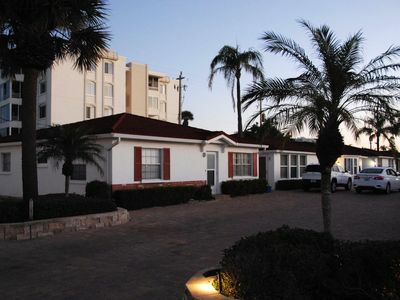 Tropical Breeze Resort - Large 1 Bedroom Suite w/ Full Kitchen. 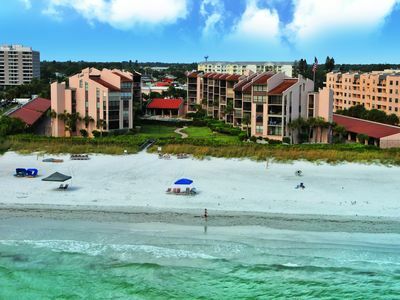 Short Walk to Siesta Key Village and Beach. 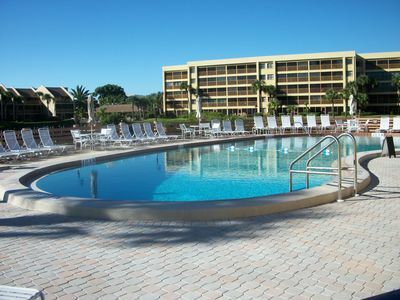 INCLUDED: Daily Housekeeping, Bikes, 2 Pools/1 Spa, Beach Chairs, Beach Towels, WiFi, Parking , Games, BBQs and More!